“Investment is its most intelligent when it is business-like", Benjamin Graham. These are some of the most important words ever uttered about investing. This is the very reason people need to conduct their property investment like a business and therefore make decisions at arm's length. We all know shelter is a basic human need and therefore we enjoy the certainty that it brings to property investing. However, it involves people and people can be emotional, unpredictable and sometimes even destructive. This is why professional property management is critical. Property Managers are trained in conflict resolution. They screen tenants more thoroughly and problem solve more effectively because chances are, they or someone in the agency have already encountered a similar situation. 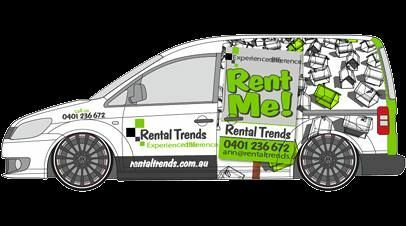 Don’t allow your good nature to be used against you when it comes to rent arrears, excessive maintenance and rent rises. Remember the core reason of why you became an investor in the first place - for financial freedom! So make decisions based on sound business advice not emotional reactions. Conduct yourself at arm's length and your investment portfolio will benefit.